Twenty-First Century Fox, the film and home entertainment company, is including its £150 million European media planning and buying duties in a complete overhaul of its global media strategy. In the UK alone, the media buying business of the film and home entertainment giant is worth £35 million and has been handled by Vizeum since 2007. The company behind 20th Century Fox blockbusters such as the Fantastic Four, the X Men: Apocalypse and Independence Day, is Vizeum’s second largest client in the UK (after Camelot). 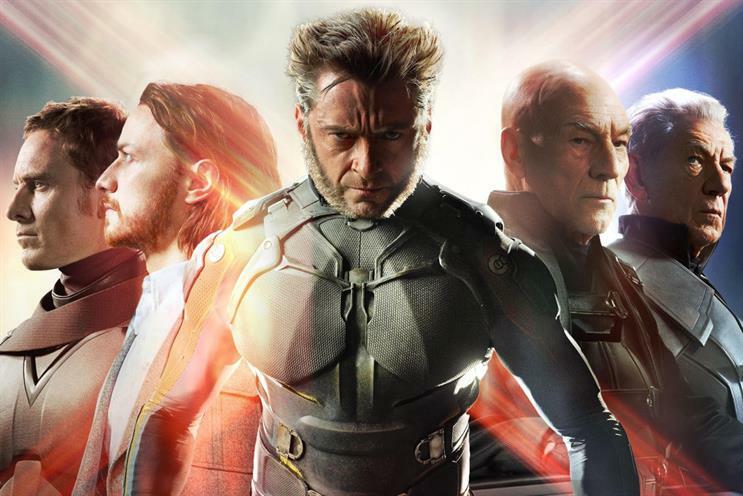 The Dentsu Aegis agency network also handles 21st Century Fox’s media business in other major European markets and parts of Asia-Pacific, estimated to be worth at least £200 million in combined media spend. The European review forms part of a global process that includes $770 million (£500m) worth of media spend in the US and (AUS)$30m in Australia, both handled by Publicis Groupe’s Zenith Media. The process is being led from the US by Tomas Jegeus, co-president worldwide marketing and distribution for 20th Century Fox; Randy Freer, president and chief operating officer of Fox Networks Group; and Mary Daily, president and chief marketing officer for 20th Century Fox home entertainment. When Fox last reviewed its media planning and buying requirements seven years ago it had hoped to consolidate the business into a single agency, but reconsidered after resistance from local marketing teams. There is speculation that the management team would like to further consolidate the business this time round. Globally, the film giant is believed to spend around $1.2 billion on paid media and is sharply increasing its investment in developing its owned and earned media footprint through search, social and programmatic activities. The review comes after owner News Corp spun off its publishing assets and created 21st Century Fox, in June 2013. Among its assets are film entertainment group 20th Century Fox, as well as Fox broadcasting and cable brands, including FX and Fox News. Twenty-First Century Fox reported quarterly revenues of $6.84 billion to the 31 March 2015, a $1.38 billion decline from the $8.22 billion revenue reported a year earlier. Once revenues from Sky Italia and Sky Deutschland AG are removed (after being sold to Sky), adjusted revenues increased $84 million, or 1%, last quarter.